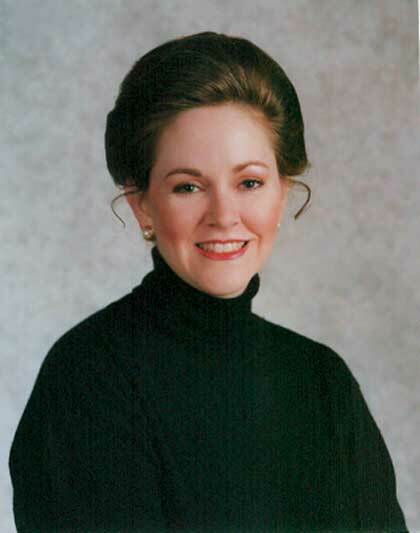 Anne Morse is a senior writer at the Wilberforce Forum in Reston, Virginia. She frequently writes for National Review Online, Crisis magazine, Touchstone, and Beliefnet. Anne and her husband have two sons and live in Maryland.